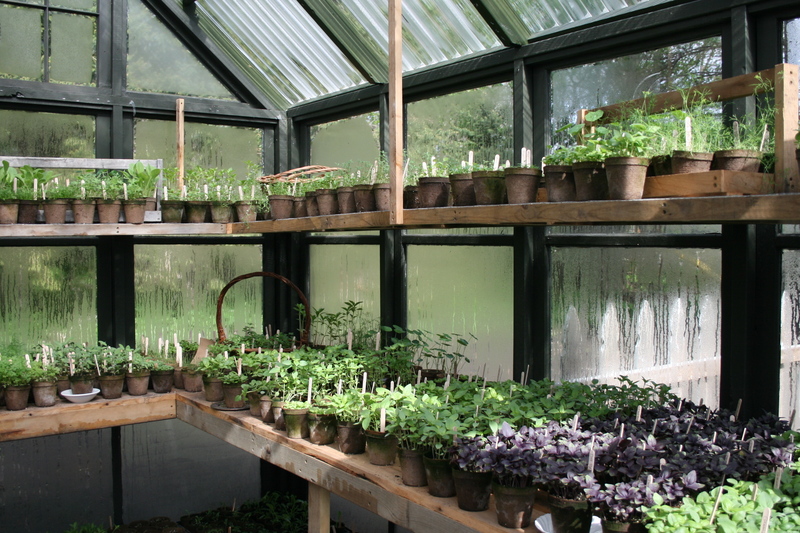 With sub zero temperatures on the way for tonight, I am escaping into images from last spring in the greenhouse. Thought maybe you might like to spend a little time in here too. 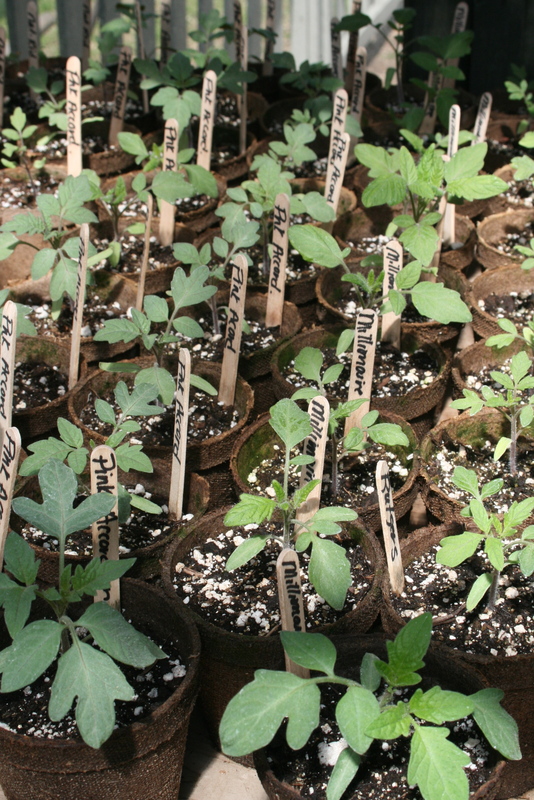 I miss growing things! Is it spring yet? Oh, yes, indeed- steamy and warm! Thanks for the uplift! That looks pretty wonderful right now! I see hours of passionate care Stacey. How fabulous the basil was looking. It’s my favourite cooking herb, I put it in everything. 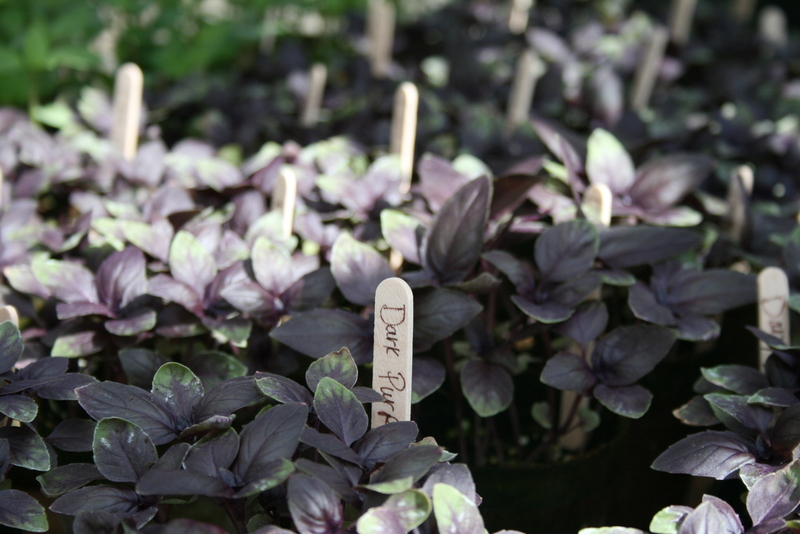 Does the Dark Purple Basil have a different taste than the green? When does it start to feel like spring in your neck of the woods? We’ll wait well into Apr or May…..ugh! Envious! How very lovely, and how lucky you are to have such a wonderful place to grow things!